*TODA bench test exhaust system was used. Please note that products listed below don't come with instruction manuals. Technical knowledge will be required to install these products. These products will be discontinued soon. CAUTION: Must be used together. Reference C/R *1 Depending on spec. Improved engine power. Forged piston. 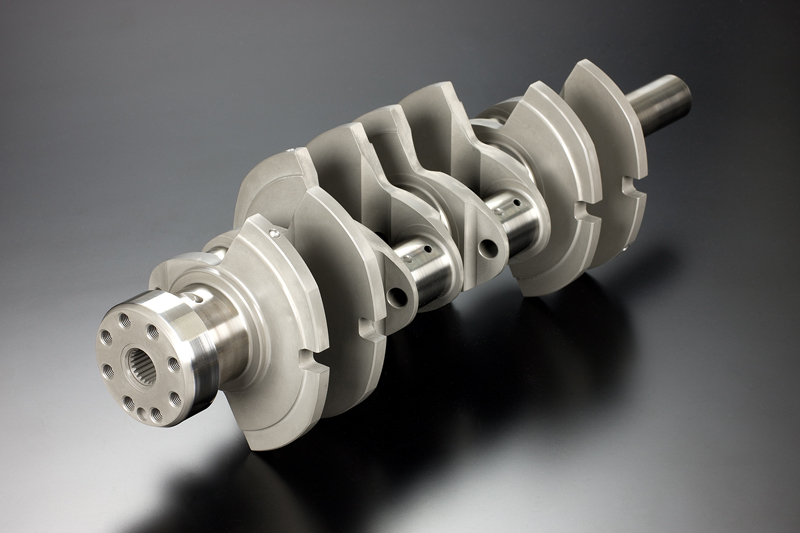 Designed to be used exclusively with TODAs F355 long stroke crankshaft. *1:The compression ratio given above are only to be taken as a guide, measurements are required. NOTE:TODA piston shoulder height is -0.2mm from liner top. Improved reliability & durability. 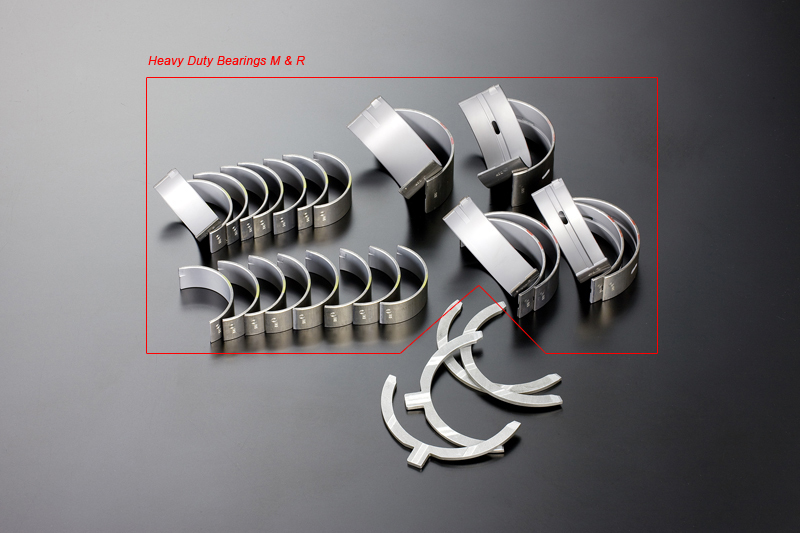 Japanese made and designed help to with stand the higher loads placed on the thrust bearings. Improved reliability & durability. Japanese made and designed help to with stand the higher power and crankshaft speed loads. For over 400hp a must. Various sizes available. and designed help to get the most from the engines dry sump system. Improved reliability & durability. 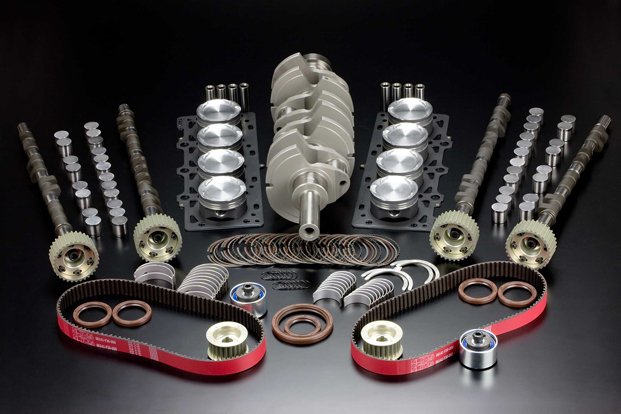 Japanese made and designed help to reduce oil leaks and improve timing belt life. 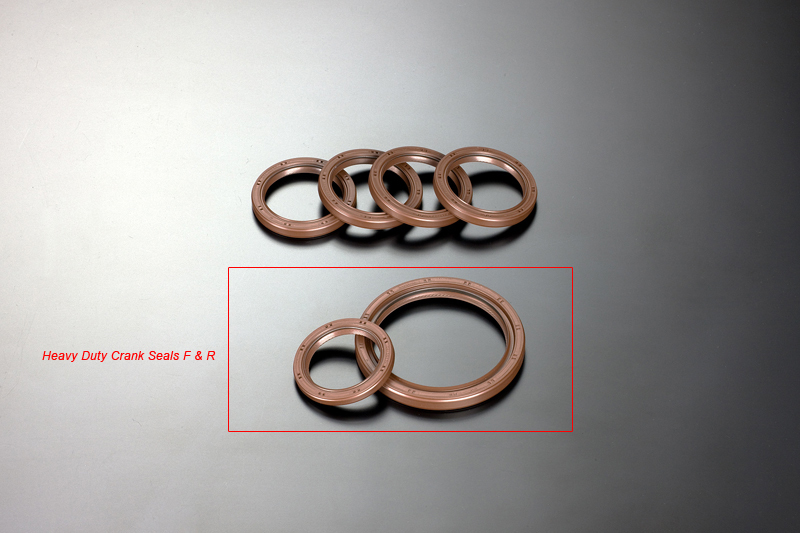 Reliability is further improved when used with Toda Heavy Duty Timing Belts. Improved reliability & durability. 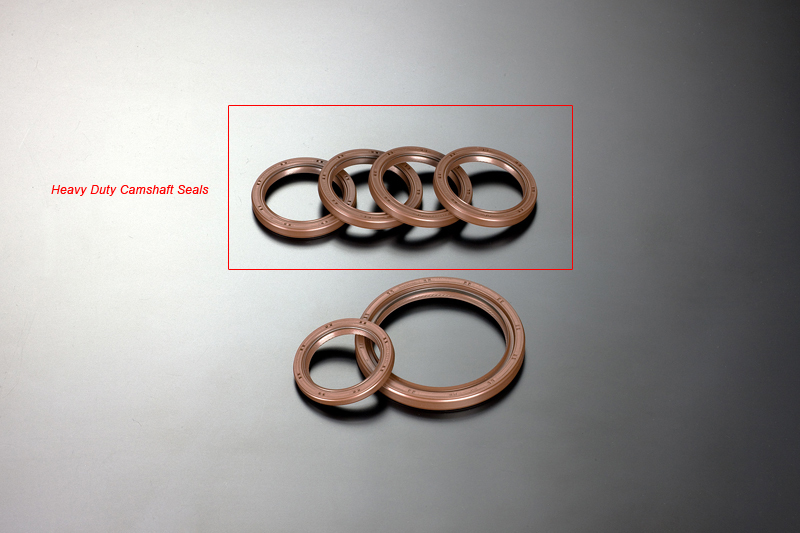 Japanese made and designed help to reduce oil leaks with improved seals even under hot engine conditions. Improved reliability & durability. Japanese made and designed to improve timing accuracy through belt construction and tooth design. 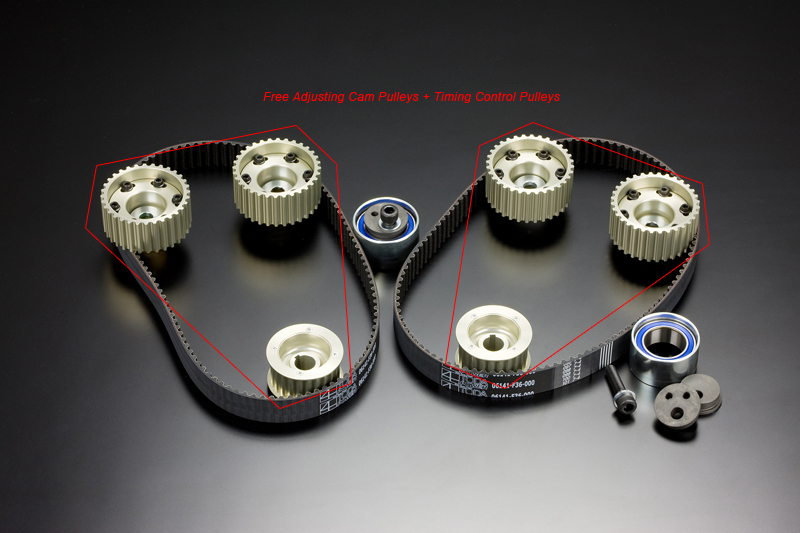 Must be used in conjunction with Toda Free Adjusting Cam pulleys and Timing Control Pulleys. Improved reliability, durability & light weight. Japanese made and designed to improve timing accuracy with revised tooth design. Must be used in conjunction with Toda Heavy Duty Timing Belts. "Take" spec 288/9.5 for IN & EX. Improved reliability & durability. (Take Spec) A straightforward swap as the standard hydraulic lifters (HLA) are use. CAUTION: HLA / Standard lifter can be used. "Matsu" spec 295/10.1 for IN & EX. 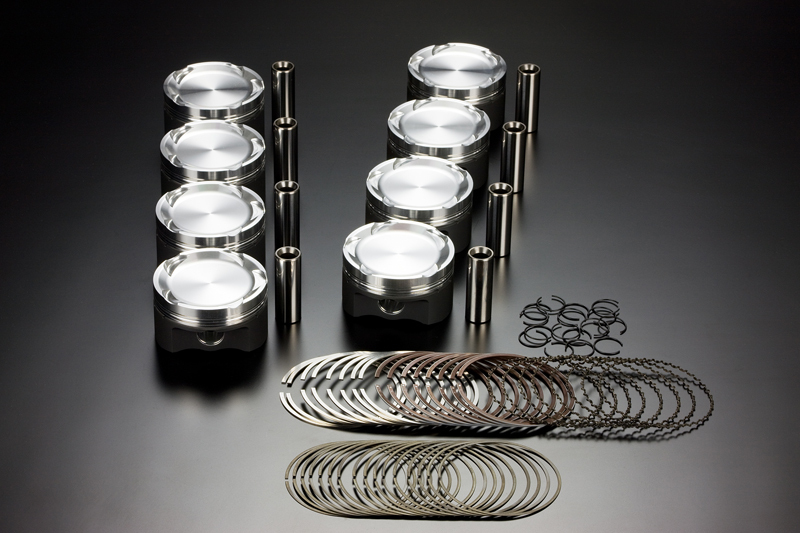 (Matsu spec) designed to be used with Toda Solid Lifter Kit. Improved performance with reduced timing inaccuracies. The Matsu cam has higher cam lift than either Take spec or the STD cam, helping the engine to make power at higher revolutions. Both specs of TODA cams exceed the std cam of IN 270/8.9 and EX 282/9.2 (HLA). 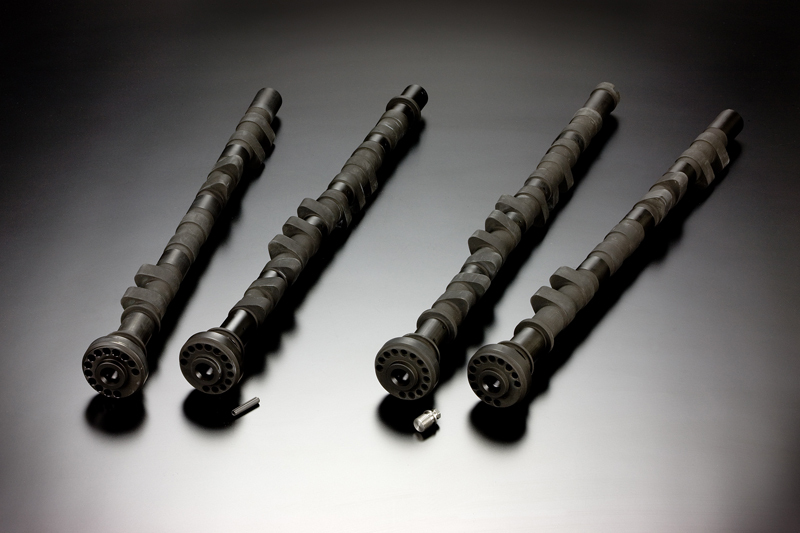 Both Take and Matsu Profile Camshafts are designed around the original truncated cone cam lob of the F129B. Take and Matsu cams are designed to fit both M2.7 and M5.2 specification engines. CAUTION: Solid Lifter / TODA Solid lifter required. Improved engine power. The std hydraulic lifter (HLA) can not operate precisely under high temperatures and high engine speeds. TODA Racing has designed a Solid Lifter Kit to address this. 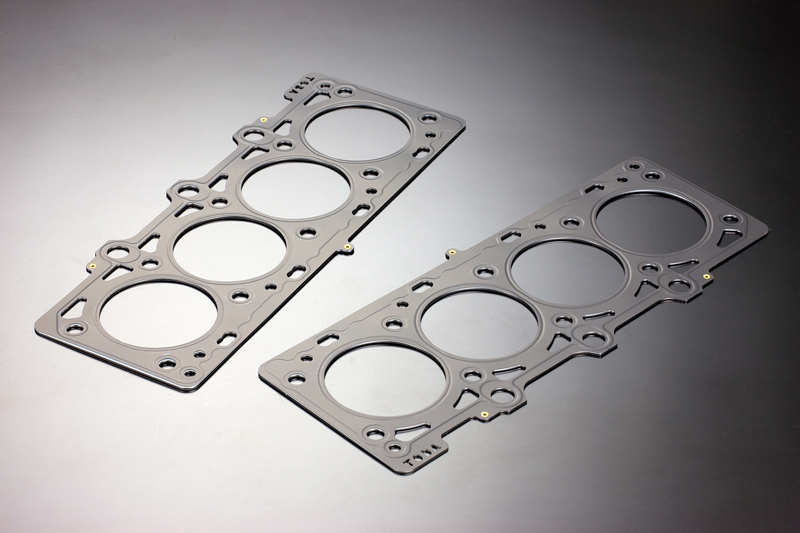 To be used in conjunction with the Matsu cam and TODA shims to adjust the valve clearance for the ultimate performance. 40 std size shims are required for checking initial valve clearances. 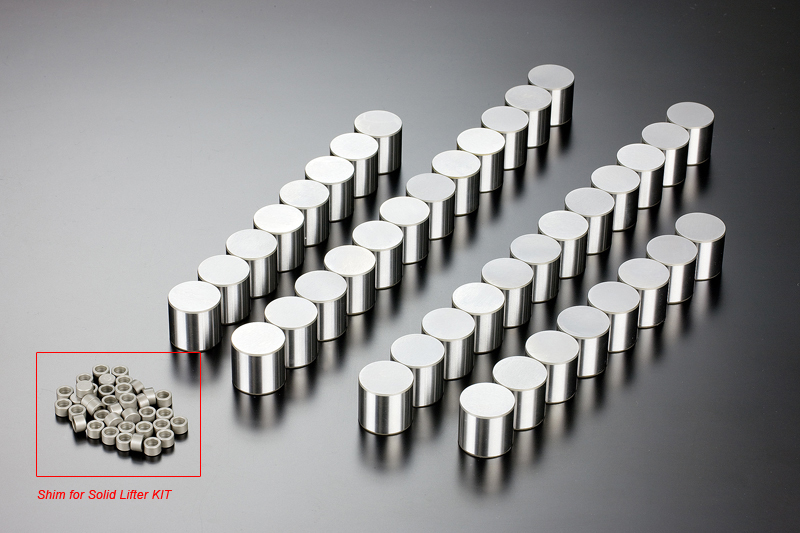 Additional Toda shims may be required to achieve desired valve clearances. Improved reliability & durability. 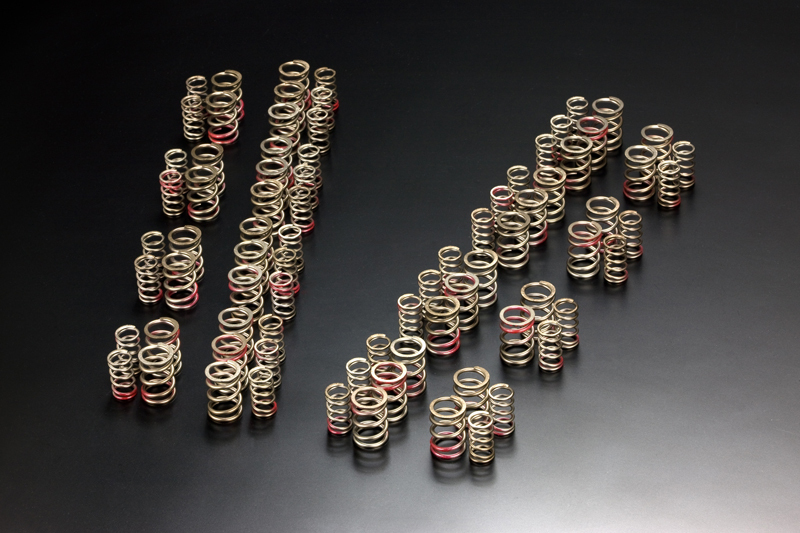 With increased compression ratios, higher valve lifts and higher engine speeds, TODA Up Rated valve Springs help to get the maximum performance from either std hydraulic lifters or TODA Solid lifters.